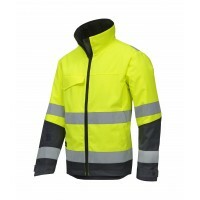 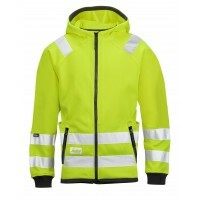 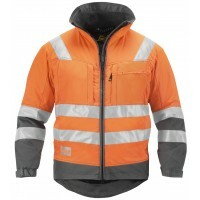 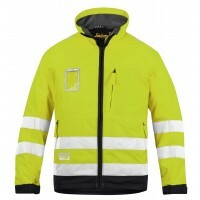 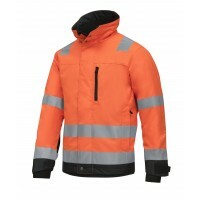 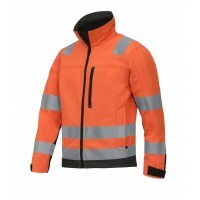 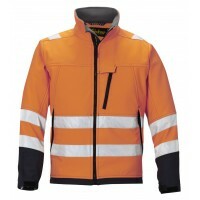 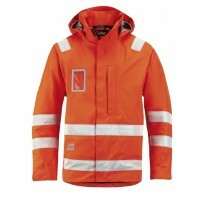 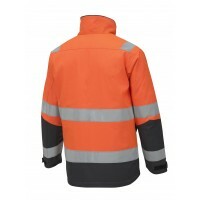 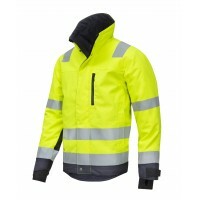 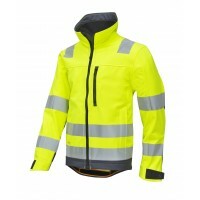 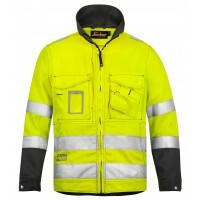 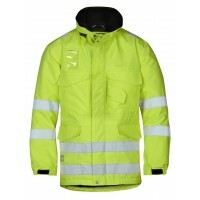 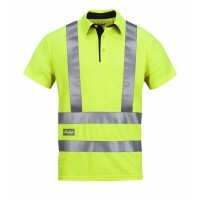 Hi Vis clothing is paramount to workplace safety, keeping you visible while protecting you from the elements. 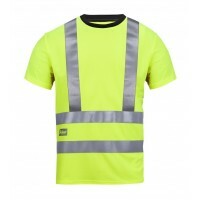 If you're looking to buy Snickers Hi Vis Workwear Tops, Snickers Direct has a massive range available to suit you. 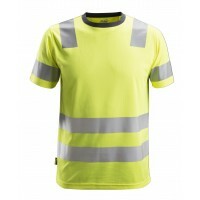 We have both yellow and orange Hi Vis tops for sale, ranging from Class 1 to Class 2 and Class 3. 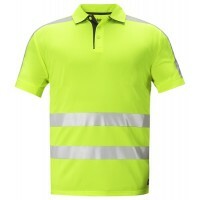 Snickers Workwear 2633 High Visibility Polo Shirt Class 2 - 3Model: 2633 SnickersDescription o..